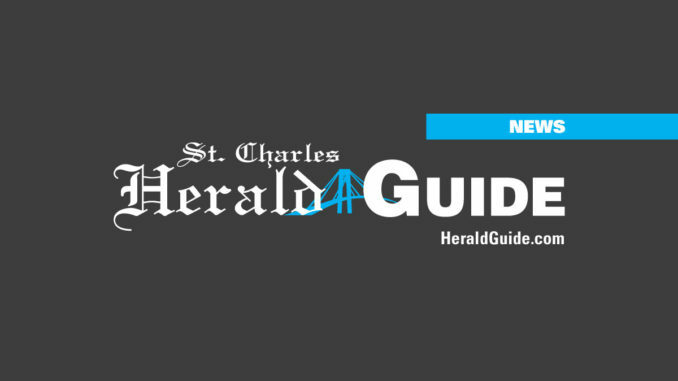 Louisiana Publishing, publisher of Louisiana Sportsman as well as the St. Charles Herald-Guide, invites readers to attend the Louisiana Sportsman Show this weekend at the Lamar-Dixon Expo Center in Gonzales. It was moved there from the Superdome after Hurricane Katrina by founder Bob DelGiorno, who brought to life this weekend view of what’s available in Louisiana’s spectacular outdoors. The show was acquired by Louisiana Publishing recently when DelGiorno decided to retire after many years of producing it. The 34th Louisiana Sportsman Show will feature more than 250 vendors and entertainment for the whole family. Last year’s show was the biggest one on record and this year’s show is even bigger. Many of the 250 fishing and hunting booths will be offering special pricing available only at the show. A prime example of this will be found at the Sportsman Discount Zone presented by Bowie Outfitters. The Big Buck Contest returns this year, with every entrant being entered into a random drawing for a brand-new Yamaha 350 Grizzly ATV. The big buck contest features some of the biggest bucks killed this season. All entrants also receive free admission to the show. There is also the Bassmaster Classic-style weigh-in on Sunday at the Lamar-Dixon Expo Center, with the top 25 teams from Saturday’s qualifier vying for the $12,000 top prize in the second annual Louisiana Sportsman Championship Open bass tournament. The new location he founded offers six times the amount of space available at the Superdome and allows inclusion of many larger displays and entertainment activities. Times for the show are: Thursday, March 14 from 2 p.m. to 7 p.m., Friday, March 15 from 11 a.m. to 7 p.m., Saturday, March 16 from 9 a.m. to 7 p.m. and Sunday, March 17 from 11 a.m. to 5 p.m.